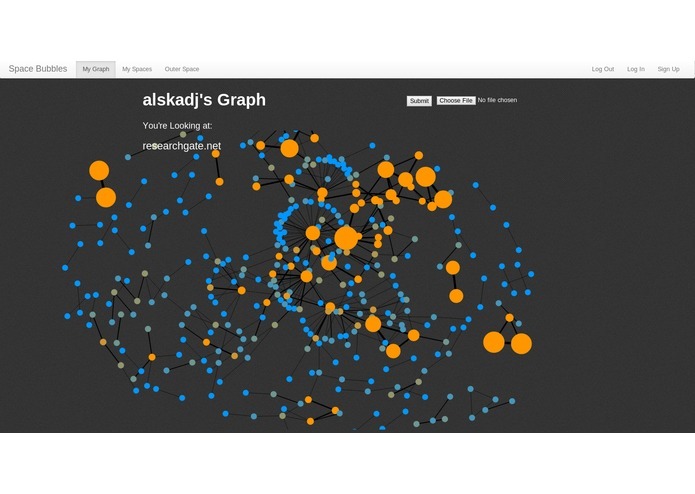 A tool that helps to turn web exploration into a truly social experience. 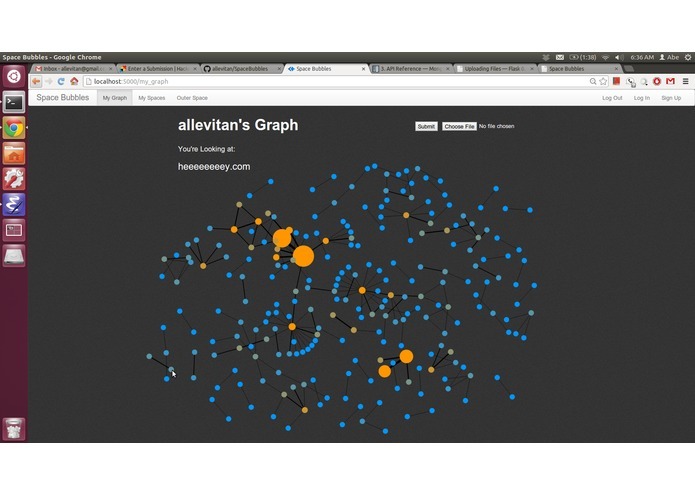 Allows you to construct an explorable graph of your browser history in an automated way. Delivers insight into your web traffic patterns and lets you share them with friends with the capacity to construct spaces around specific topics.